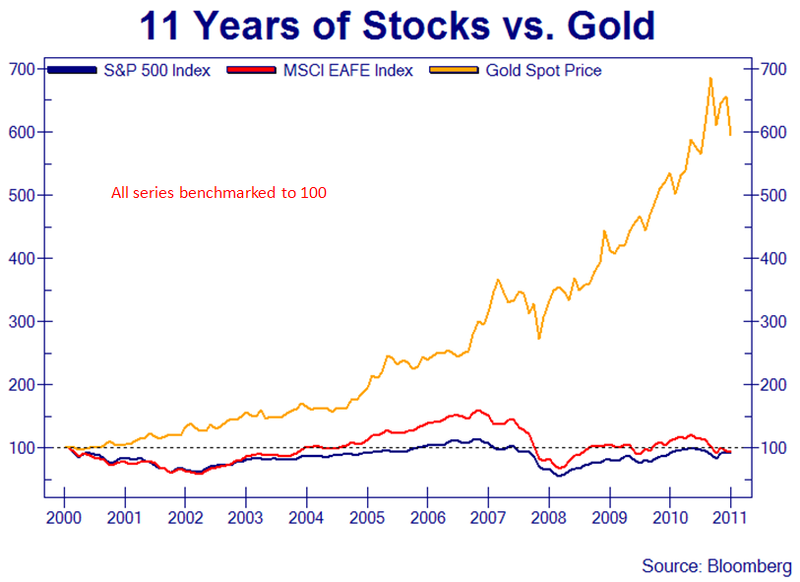 Source: Visit Zerohedge for more charts on trends. For those that believe gold cannot possibly go to $3,000 or $10,000 USD, please consider the hyperinflation period in Germany (LINK) during the early 1900's. Back then the German Mark was a very powerful and globally recognized currency as the U.S. Dollar is today, and you can see how printing money and/or expanding the balance sheet of a country via bailouts, stimulus, quantitative easing or whatever? 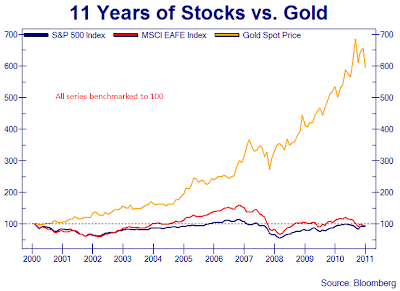 It all has the same effect on commodity prices in general, especially GOLD! (Reuters) - The United States Mint said on Wednesday it has enough American Eagle gold and silver bullion coins to meet demand and does not expect to allocate them in early 2012. 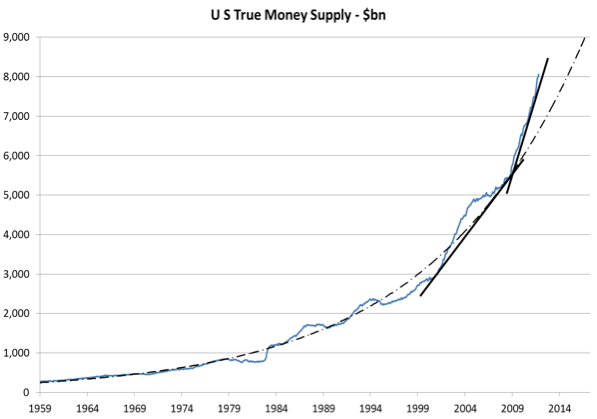 In case you were wondering where inflation comes from and why things are getting more expensive? It's simple supply and demand folks. The more money and credit the Central Banks create the less "value" it has against consumer goods, and the result is...you guessed it, INFLATION! So who is to blame for inflation? 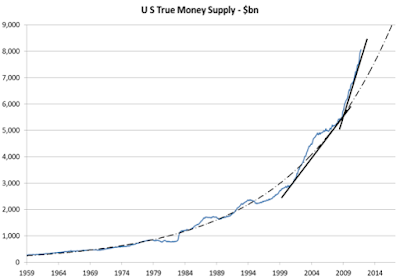 Your cost of living will never stop increasing as long as Central Banks are printing money. Now ask yourself if the return on your investment portfolio looks like this chart? If not, then you're losing money and the only way to protect your wealth is to become your own "Central Bank" and have GOLD/SILVER bullion in reserve, because Cantral Banks cannot just create gold by pushing buttons on a printing press or a computer! This is a GREAT buying opportunity in GOLD and SILVER for those with disposable cash. Texes Hedge Fund Manager, Kyle Bass who made millions in the credit crunch says take physical delivery of your GOLD!